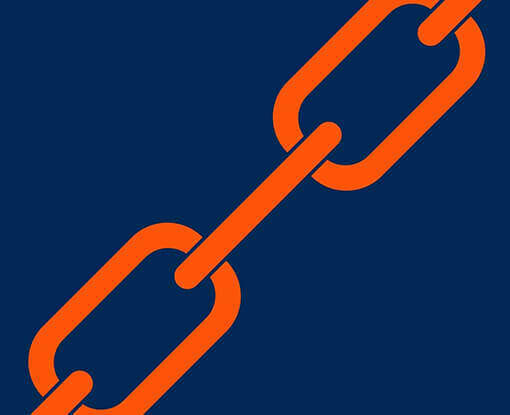 Gartner Supply Chain University Top 25 assesses North America’s top undergraduate and advanced supply chain degree programs. Executive teams are experiencing a diminishing ability to forecast the future of their competitive environments, markets and value chains, on an almost quarterly basis. This new normal creates a constantly escalating expectation that graduates of top supply chain programs will be ready upon graduation. Working with university partners makes recruiting and hiring quality talent more likely.